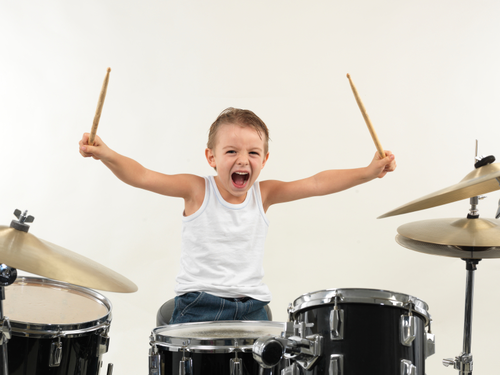 I’ve always had a passion for teaching and passing on my love of music and drumming. Working as a full time musician for over two decades has taught me many important things that every aspiring drummer needs to know. Being a father since 2002 has taught me patience and important communication skills. Hosting an interview based podcast about the Working Drummer since 2015 continues to expand my drumming knowledge and music community that I can pass along to my students. Contact me and let the fun begin!